Yesterday my 5D cinema customer come to our company , we have very happy time together. He is from Bahrain,his main busines is hotel chain. Now he wants set 5D cinema in each of his hotel . We have a wonderful converstaion in the meeting room. How to improvement everyday ? 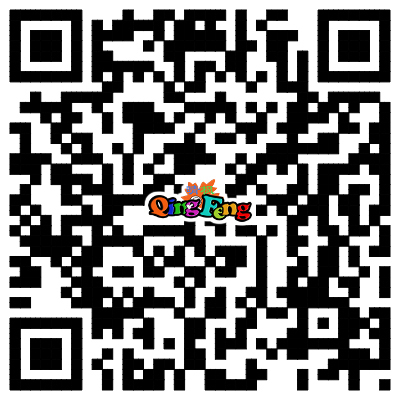 As a sales in game machine this industrial , it need passion and patience to communicate with your customer.where can you get passion ? The most important thing I think is keep studying everyday. Now I tell you the tips for how to improvement everyday? Today,we talk about the Russia.Everyone know Russia is the biggest country in the world,such a big country,it must be powerful,and also it must need many many things,such as the game machines.Sincerely says,we have many customers from Russia,and will be a very good and friendly relationship with them.They are game center owners or dealers,and each year,or each month,they will purchase many machine from our Qingfeng.Today,I will share with you some popular game machines in Russia. 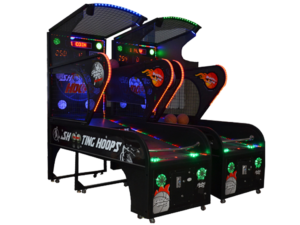 Today we’d like to introduce a very interesting Basketball arcade machine-NA-QF058. How to build a profitable game machine center? One of our customers from Malaysia has a pleased cooperation with us.He has a site that covers over 2000 ㎡ and locates in a shopping mall.Based on these information,we drew up a site plan for our customers and obtain his approval quickly,and make a list of recommended products for his reference.On the list there are mainly popular products including simulating shooting and racing machines,redemption machines and VR product.Simulating machines attracts a lot of young people and kids because they are exciting and full of challenges;redemption machines can provide consumers prizes directly or lottery for exchanging more valuable gifts;while as a new-tech products,VR definitely is the highlight to attract the crowd due to its sense of technology.Our customers picked and purchased about total 100 pcs of machines from us. 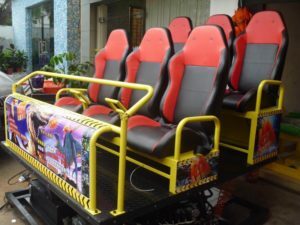 In 2017, there is a big challenge in game machine industry, especially in VR simulator racing game machine, also shooting game machine in normal version and VR version. Today i wanna shared with one shooting game machine, that’s City hunter shooting game machine, it’s completely different from the traditional shooting game machine,More real! Hockey?is a sport in which two teams(6 players per team) play against each other by trying to manoeuvre a ball or a?puck?into the opponent’s goal using a?hockey stick. How to get the toy? The skill of Crane machine can be learnt in Qingfeng special exhibition. 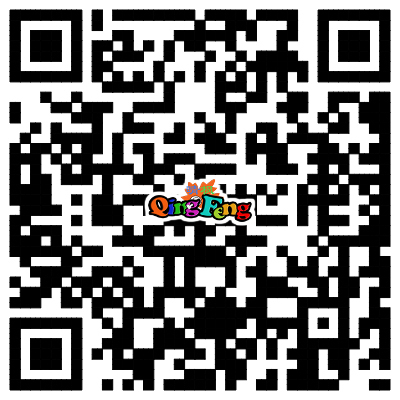 Chinese Guangzhou Qingfeng Company will hold its Game Machines and Allocated Gifts Exhibition since 3rd April, 2013. 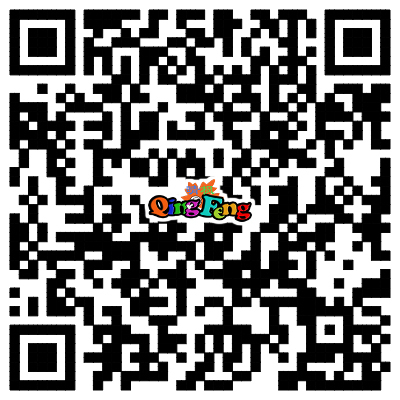 We will exhibit 300 different game machines and 100 kinds allocated gifts at that Exhibition. Nowadays, 5D film is being more and more popular in different age of people. 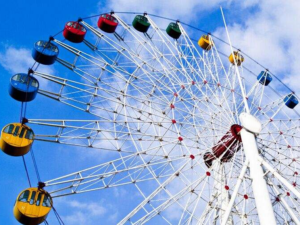 The new developed amusement way for people to experience the simulate world they havenot experience in the real world, pursuing their dream of imaging. Why people like it? 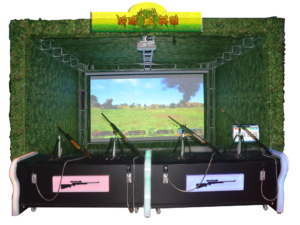 And 5D film will show on our special fair of game machines from 3rd April to 15th May.